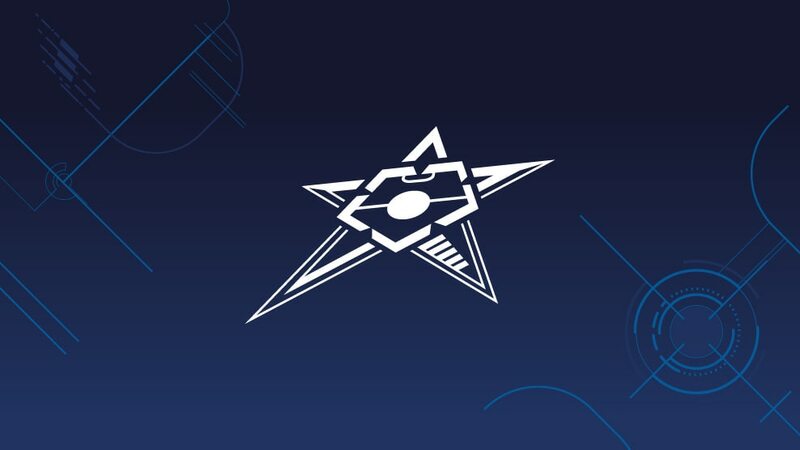 UEFA Futsal Cup hosts Kairat Almaty will play sole three-time winners Inter FS in the semi-finals on 28 April after the draw was made in Kazakhstan. Kairat, winners in 2013 and 2015, will stage the event at Almaty Arena and play an Inter side whose third victory came in 2009, when they defeated the Kazakhstani side 5-0 in the semis in Ekaterinburg. Before they meet, the first semi-final will match holders Ugra Yugorsk with Sporting CP. Both the semi-finals, which were drawn at half-time of football's Kazakhstan Super Cup at Central Stadium on Saturday, will be played on Friday 28 April. The final and third-place play-off will take place two days later.